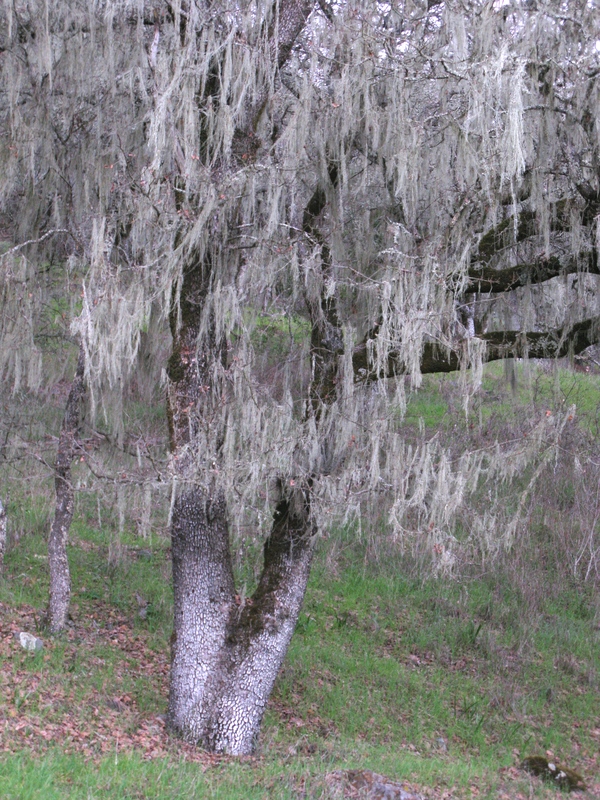 Pls further research that lichen. It sounds like an alien life form, possibly with intelligence. Unlike this comment. But seriously – beautiful blog! Thank you! It has been said that the heavens declare the glory of god, and you’re showing so does the earth!